It is funny how you set yourself a goal and sometimes complete it without realising. At the end of 2012, I set myself the #40B440 challenges and one of the challenges was to grow 5 different veggies and fruit. I had it in mind that this would be an easy challenge, I would just go to the garden centre buy seeds for five things and grow them. The difficulty would be to keep them alive long enough to have some proof that it was done. I would like to say I planned the work and then worked the plan. However, that was not the case, to use a gardening term it all happened organically. Last night I realised, Veggie – tastic I had done it! While out watering the garden, I noticed that we have Tomatoes, Aubergines, Chillies, Cucumbers, Courgette, Strawberries, Raspberries and Blueberries. We will also get apples, and wild blackberries but they were not really grown by us. They were already at the house. 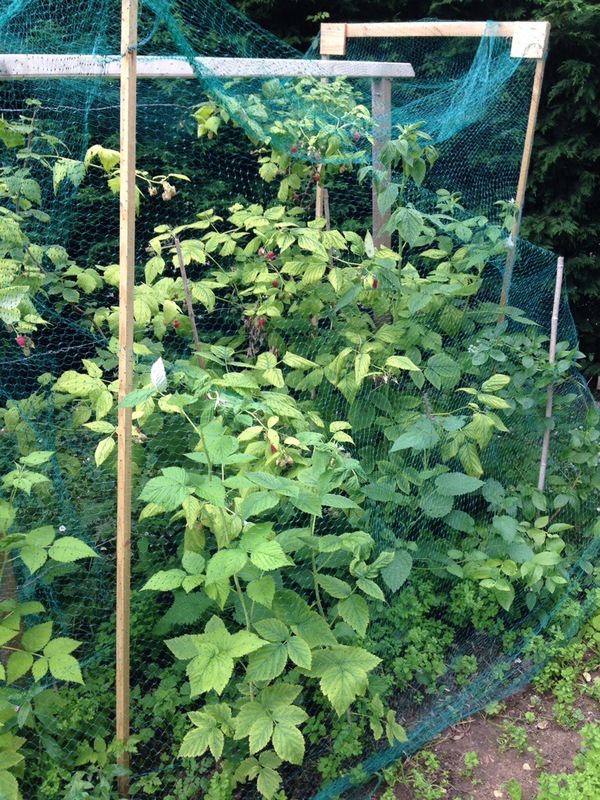 The Raspberries, Strawberries and Blueberries were all planted last year but failed to crop this year they are doing really well. The Chillies were given to us by my sister-in-law whose friend wanted an experiment of crops grown in the south compared the Manchester. The other Veggies were given to us by my in-laws who always have a wonderful garden of flowers and crops. I noticed that I had completed the challenge because everything is starting to produce. I have always done well with Chillies, this year we have a really good crop of raspberries and strawberries and tomatoes. It is my first year growing Aubergines and we do have one on the plant so we will see what they are like. As always I love to hear from you, feel free to comment below or share with others using the social media buttons.